New Orleans is known for so many incredible activities and attractions for all ages. 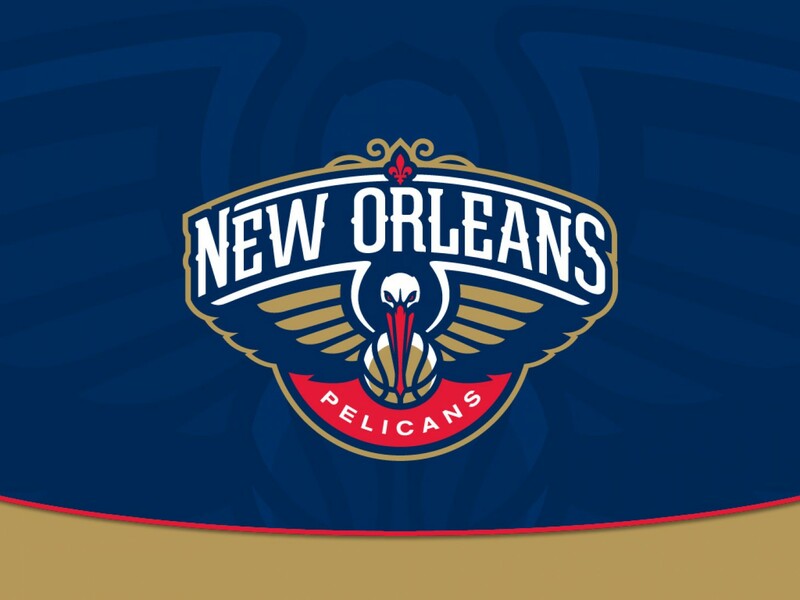 Like the Zephyrs and our beloved Saints, the New Orleans Pelicans represent another local slice in our long sporting history. Technically, the Pelicans have only been around since 2013, but they represent just the latest chapter in our city’s basketball history. New Orleans first became known on the court as the Jazz along with the iconic “Pistol” Pete Maravich. Between 1979 and 2002, the city was without a team with the Jazz relocated to Salt Lake City. In 2002, the Charlotte Hornets moved to NOLA. Due to damages resulting from Hurricane Katrina, the spent 2005-2007 as the New Orleans/Oklahoma City Hornets, with much of their games played in Oklahoma. During that time, the team would acquire cornerstones of its roster, including drafting Chris Paul with the 4th pick in the 2005 draft and trading for Tyson Chandler during the ’05-’06 season. In 2007, the team returned to New Orleans full-time, and in 2012 long-time owner of the Saints, Tom Benson, bought the team from NBA ownership. He wanted to change the name to represent the city more and eventually selected the Pelicans name after returning the Hornets history and designs to Charlotte. Today, the Pelicans are a maturing team led by versatile big man Anthony Davis, Ryan Anderson and Jrue Holiday. Despite a setback season in 2015-2016, the Pelicans remain an exciting team poised to become a major player in the league. Currently led by Alvin Gentry, the club is a high energy, exciting team to watch whenever there’s a game at the Smoothie King Center. Unfortunately, the Pels missed the playoffs this season, but fall will be back soon. Be sure to catch the action! Interested in more content like this? Check out The Zurich Golf Classic Returns to New Orleans or Get Ready for the Upcoming NFL Season with the Saints or Get Your Baseball Fix with the New Orleans Zephyrs Before They Change Their Name!